It’s getting to that time of year again when we shower our loved ones with gifts and kindness. Now I am one of those people that will search high and low to make sure I get something that the individual will not only love but also use and will have not seen before. I love a unique gift that is personalized to the individuals interests. So here is my list of gift ideas for those travelers and wanderlusters in your life. 1. For the practical traveler or first time back packer a quick drying towel is a must. Not only do they pack up incredibly small they also dry in record time and wash really easily. They can be used for the shower, beach or as a roll up pillow for the plane. A definite must have. 3. One of the many luxuries of travel is finding the time to write and having so many stories and adventures to record. A diary or travel journal is a great gift that will be used and cherished for many years to come. Just keep in mind the size and weight because space isn’t always ample. Avoid ring bound notebooks and anything over 80 pages and you should be good. 4. 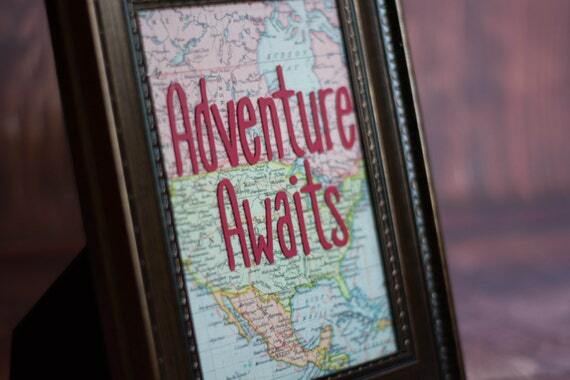 Give them some daily motivation with a beautiful framed travel quote. 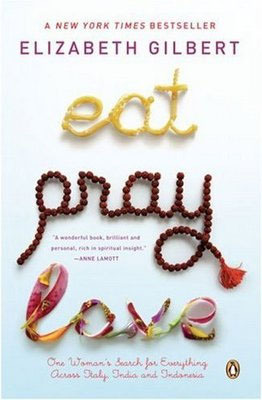 It should tide over their wanderlust until the next trip and they look great on the wall, windowsill or bedside table. 5. One of the most versatile and ingenious pieces of equipment I have taken with me around the world is a bandana. It can be worn around the neck to protect you from the sun, on your head to keep your hair out of the way, protect yourself from mosquito bites or dip it in cold water to cool yourself down. Use it as a washcloth, napkin or sweat rage, they are so small and lightweight and wash super easily. Bandanas can be used in almost any situation from sun to snow, plus they come in some really cool designs. 6. For the outdoor adventurer a waterproof notebook and pencil is a fun and practical gift. It allows them to jot down notes, trail information and key points of the day no matter the weather and it is small enough to slip into a backpack. 8. Trip countdowns are a great way to maintain your excitement- like most people need any encouragement. 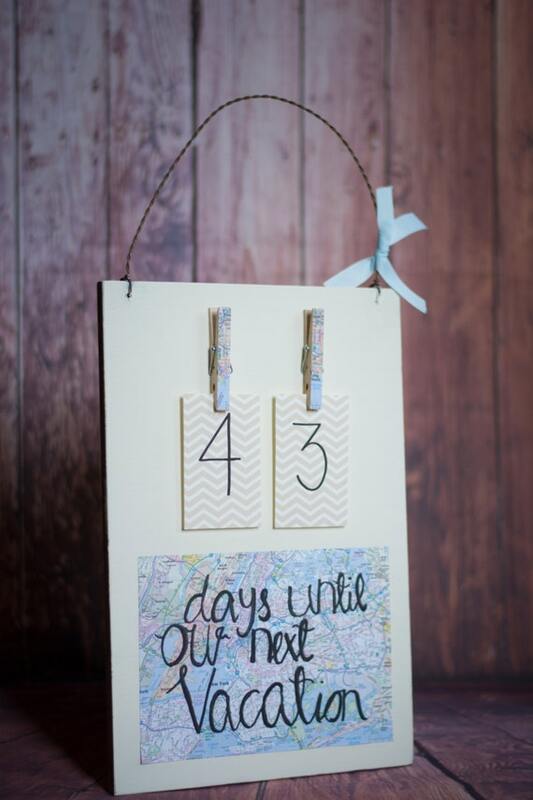 I do this for every getaway, vacation or road trip we have planned and I love changing the countdown everyday and seeing the trip get ever closer. It’s a great gift for the regular traveler or someone who is going on a once in a lifetime adventure, go a step further and get it personalized for the destination. 9. As I’ve mentioned in previous posts a thermos is not only practical but is a huge money saver when road tripping. A good quality flask will last a lifetime and keep that coffee hot for the long days of driving. Any road tripper or camper will be grateful to find this under the tree. 10. A little accessory can go a long way especially when you are on the road. 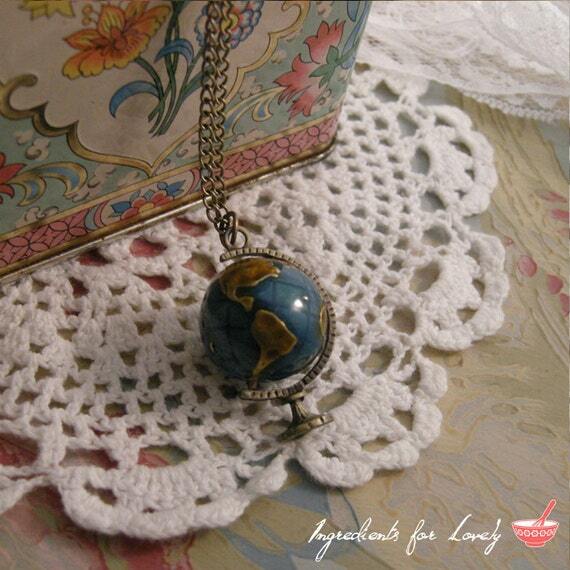 I absolutely adore my globe necklace, not only does it actually rotate but it goes with nearly every outfit I own! 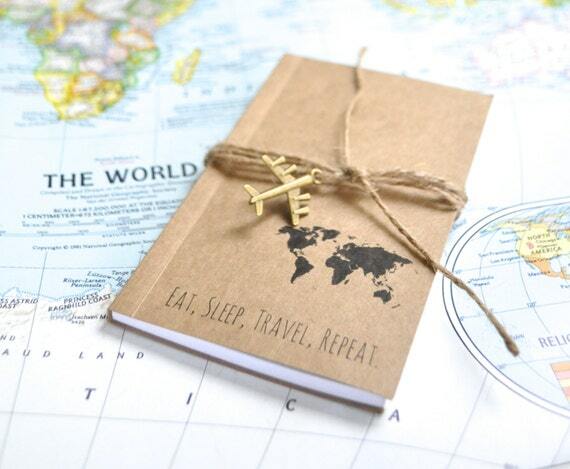 A great stocking filler for the traveler you love. 11. For any hikers or campers in your life merino socks are a god sent. Made from the wool of merino sheep they keep your feet warm even when they get wet, remain super insulated but allow for ventilation (because feet still need to breath). A good pair will last years just make sure they are at least 80% merino to get the full benefits. I absolutely love Tog 24 gear and all my socks are from them. 12. 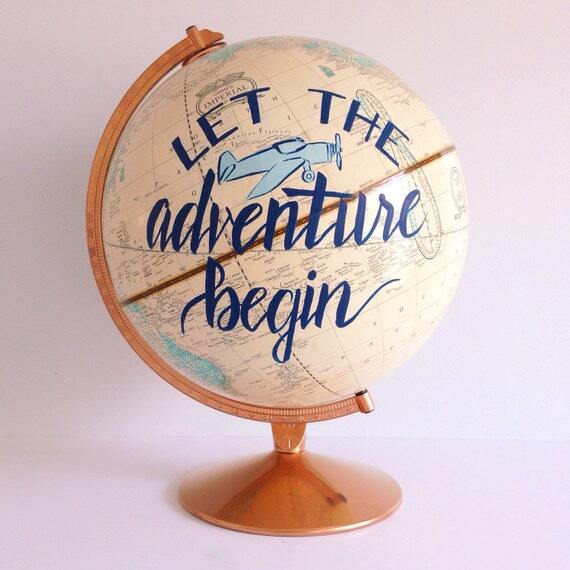 A globe is the perfect gift for any age, whether you are inspiring a teenager to broaden their horizons or remind an avid traveler of all the places they have gone. They come in a huge variety of sizes and are a classic item. Spice it up by getting a cork globe that you can use push pins to mark all the countries visited and places they want to go, find a drinks cabinet in the shape of a globe to add character to any dining room or go all out with a precious stone creation. I love these creations by Newly Scripted, handmade to order let your imagination run wild! I would love to hear what travel related gifts you’ve received and what you hope Santa will bring this year!